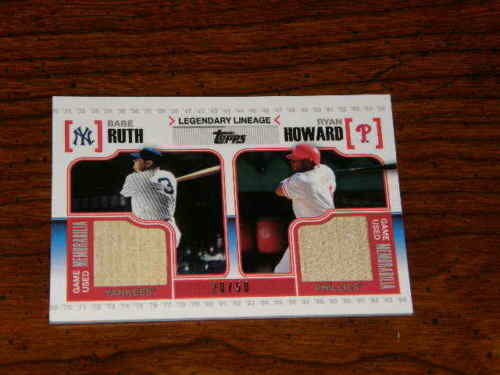 Opening Day Cards - Baseball Cards & Baseball News: Winner of the Best Card from 2010! The Brewers still have a shot at the wild Card. Their only 9 games back and the top 5 spots are within 3 games of the lead. there still is hope for you guys right now and I think they actually could make a run for it if the could just start putting together a few good streaks. Oh yeah and Chris the AL east looks like it could end up staying lock until the final week of play.